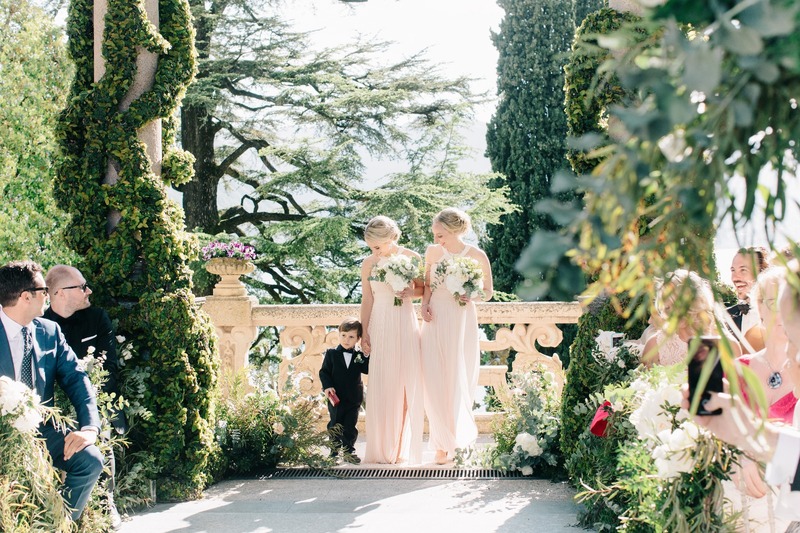 I don’t know where to begin in describing the ways I’m thankful to have couples as beautiful as Kiira Korpi and Arthur Borges, whose Lake Como wedding in Villa del Balbianello played upon the charming gardens and breathtaken view of this outstanding venue, easily one of the most romantic places to get married in the world. 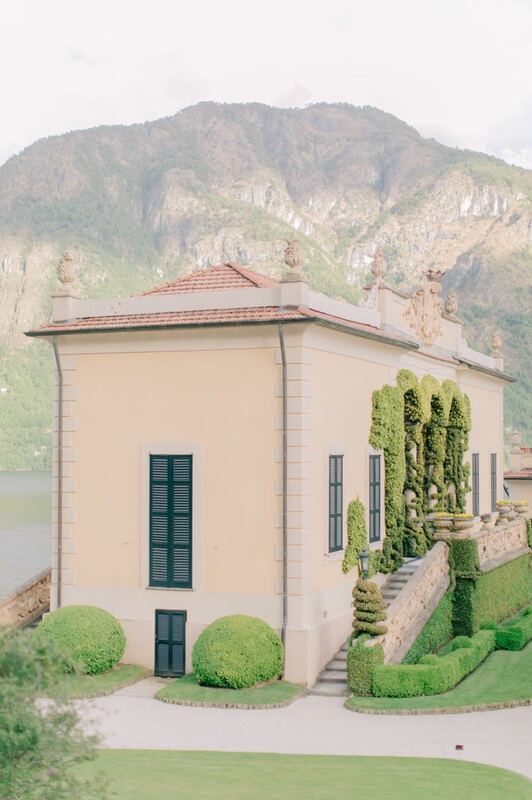 Everything begins when Arthur was living in Como some years ago, he had his heart set on the Villa del Balbianello, for its beauty and for the majestic surrounding landscapes. 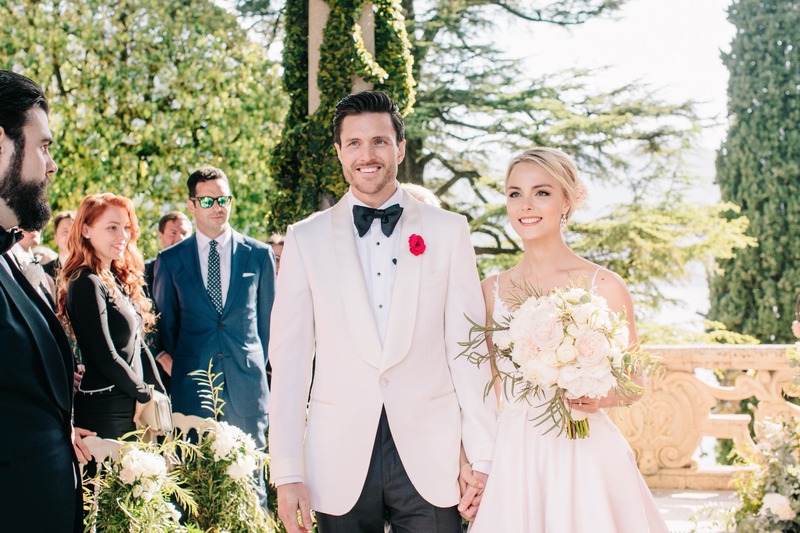 With Kiira they went to visit Villa del Balbianello and playing Arthur said: if one day we will get married, this will be in this Villa. Some years have passed and on 2014 Arthur also contact the Villa to book the venue to their wedding but at the end he got a good work proposal and they moved to New York, where they live now. 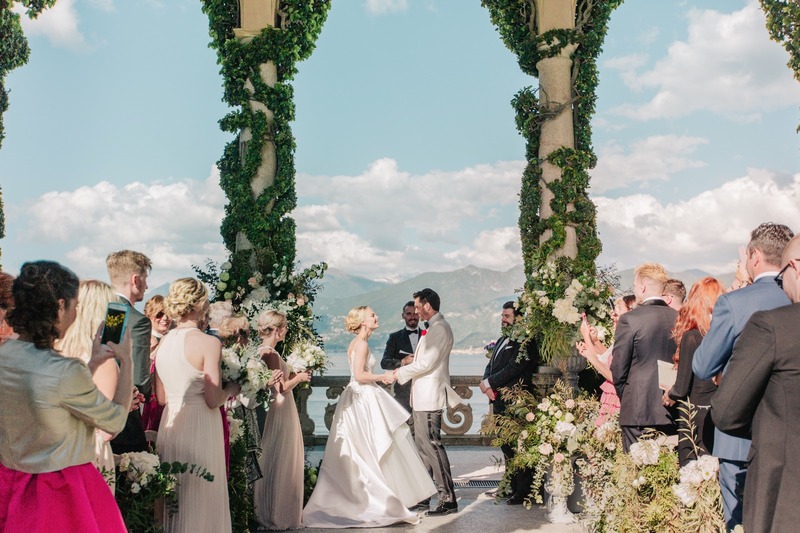 Although the couple moved to New York, when Arthur proposed last May, they just had to return and whisk away all their loved ones from the States, Spain and Finland for their dream destination wedding on the shores of Como Lake. 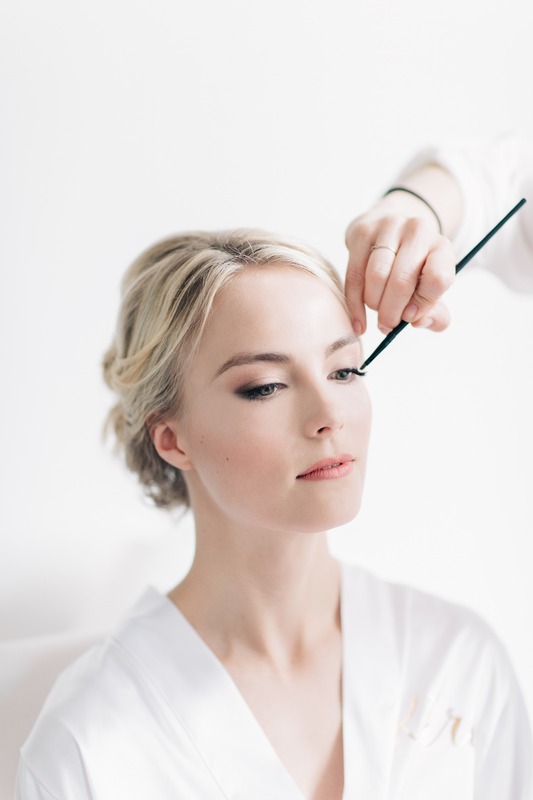 The overall wedding planning and styling process began with Kiira and Arthur’s love for a luminous, powder-soft palette that would focus on whites. 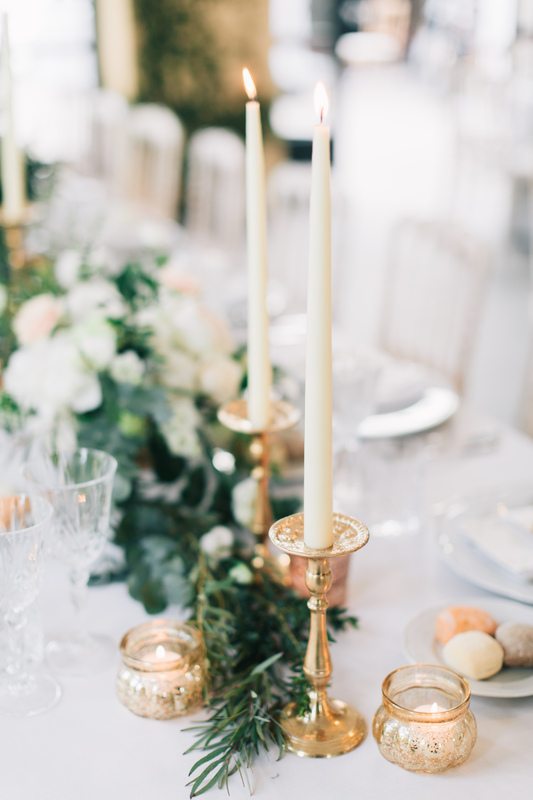 They’re both such an elegant couple, so tasteful and in love with refined simplicity, so eventually we decided to go for ivory and gold, not only because it is one of the hottest trends but for the way it enhances every single accent with its shine, just like the love of this beautiful couple. Kiira’s figure-skating nickname in Finland is Jääprinsessa (Ice Princess) due to her resemblance to Grace Kelly, the former Princess of Monaco, so we opted for wedding invitation suites and paper goods made of Amalfi paper and white tranlucent vellum paper, a nod to pureness and ice-skating, with Kiira’s ice swirl represented by the manuscript’s font interlacing their names. 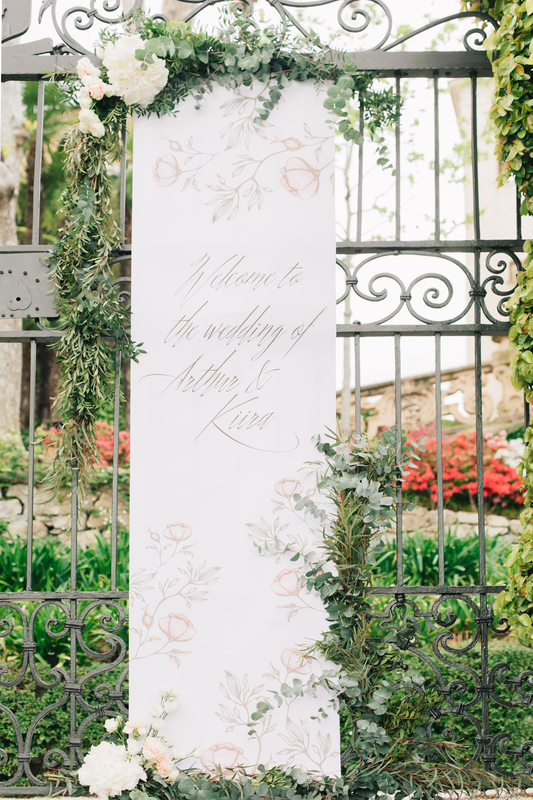 Delicate shades were the basic palette of this fairy tale wedding, with magical flower arrangements by @figlideifioricomo who followed exactly what I was looking for the design of this important event. All the installations was intended to tap on the natural beauty of the elements inside and outside of the Villa del Balbianello. Kiira’s wedding bouquet was made up of white peonies, vendela rose, white hydrangea and rose blanchette and was studied very carefully to match perfectly with the wonderful Kiira’s wedding dress designed by @Teemumuurimaki. After their amazing ceremony under the famous arcs of Loggia Durini, the couple’s guests lounged with cocktails under the famous Canfora tree. 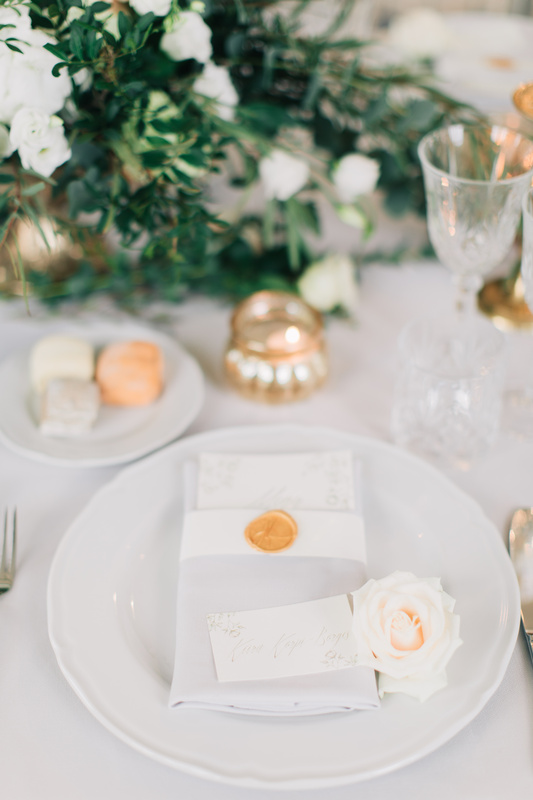 The welcome dinner followed decorated with golden accents, surprising centerpieces with shades of white, rose blush and touch of seasonal greens. A delicate touch of pearl gray expertly blended with the incredible paper articles of the talented @letterink made the mise en place simply wonderful. The evening continued with many speeches from their parents, family and dear friends. The magic of this fairytale wedding was not over and during the cut of the cake (to the sound of Love and Mariage by Frank Sinatra) Arthur and Kiira made their thanks. Before the party officially started, Arthur and Kiira had their first ballroom dance with Lord and Madame Borges with Alicia Keys’ If I Is Not Got You, where they had a very romantic dance. The party took off when the loving singers of the couple @Jare Henrik Tiihonen, @elastinen, @Uniikki and others took the microphones and made their concert. As a Kiira and Arthur’s wedding planner I was so fond of witnessing the love and genuine emotions of two best friends and two amazing souls who get married. Tremendously grateful and honored to be part of your journey and this new chapter of your lives!